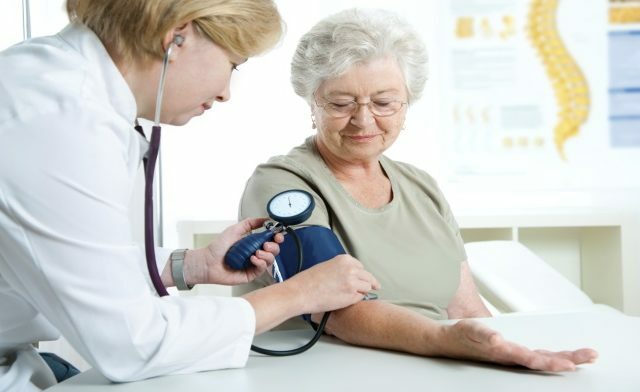 The ongoing Anti-Amyloid Treatment in Asymptomatic Alzheimer’s Disease (A4) has received another infusion of funding to further examine other aspects of the disease. The $8 million funding boost provided by the Alzheimer’s Association will help support a subset investigation of A4 participants as well as another study of 500 volunteers for a drug trial and brain PET scans to measure tau protein deposits. 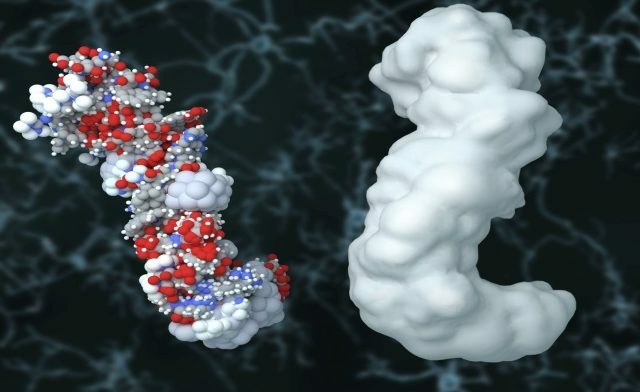 The scans will utilize AV1451 tracer to image tau tangles to see if the anti-amyloid antibody treatment affects tau burdens. The researchers also hope to better understand risk factors related to baseline tau burden. The A4 study, which is set to begin later this year, is supported by Eli Lilly, which holds the patents for solanezumab and AV1451, as well as the NIH and nonprofits. Enrollment is projected to be around 1,000 with participants selected via brain amyloid PET scans to identify patients with high plaque burdens but without symptoms of cognitive decline. 500 ineligible subjects will be matched for A4 participants and enrolled in the complimentary Longitudinal Evaluation of Amyloid Risk and Neurodegeneration (LEARN) study. Tau scans will be performed in 100 of the A4 subjects and 50 of the LEARN subjects. 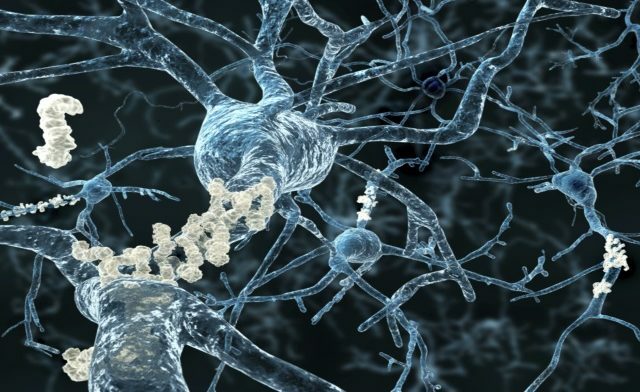 Although previous phase III trials of anti-amyloid therapies have failed, A4 is being based on finding of a subgroup analysis that showed subject with the mildest impairment showed a slowing of cognitive decline compared to controls. Eli Lilly is also conducting its own study of solanezumab in patients with mild symptoms. Investigators on the Anti-Amyloid Treatment in Asymptomatic Alzheimer’s Disease (A4) Study — testing the beta-amyloid scavenging drug solanezumab in clinically healthy people at elevated risk for Alzheimer’s disease — now have an extra $8 million to examine additional aspects of the disease. 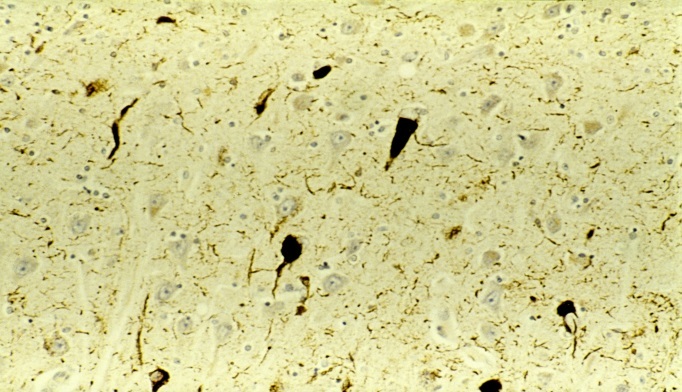 Most noteworthy will be brain PET scans aimed at measuring participants’ burdens of tau protein deposits.